We can remove your lesions with a minor surgical procedure that only requires local anesthesia and will take less than 60 minutes. 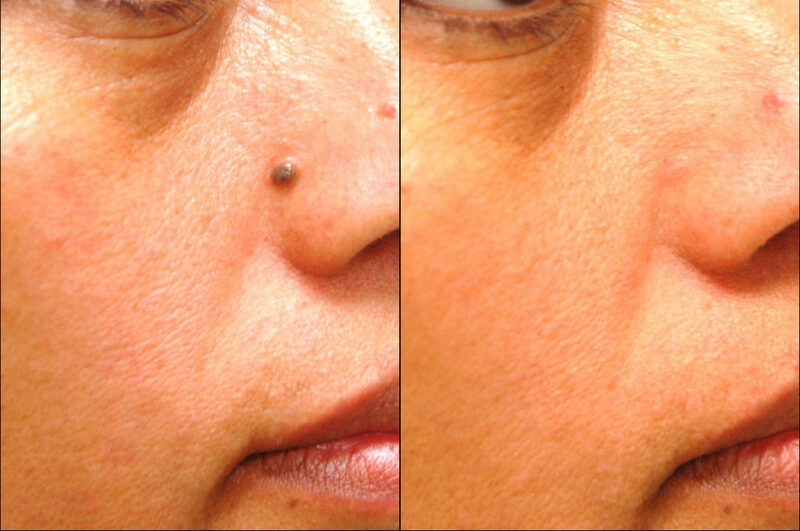 This includes acrochrodons (skin tags), angiomas (hemangiomas), lipomas, moles, sebaceous cysts and warts. Fall in love with your beautiful, flawless skin!